Avocado and Bacon Dip is a great dip to try when you are on a low carb or keto diet. This avocado and bacon dip is a great change from guacamole! 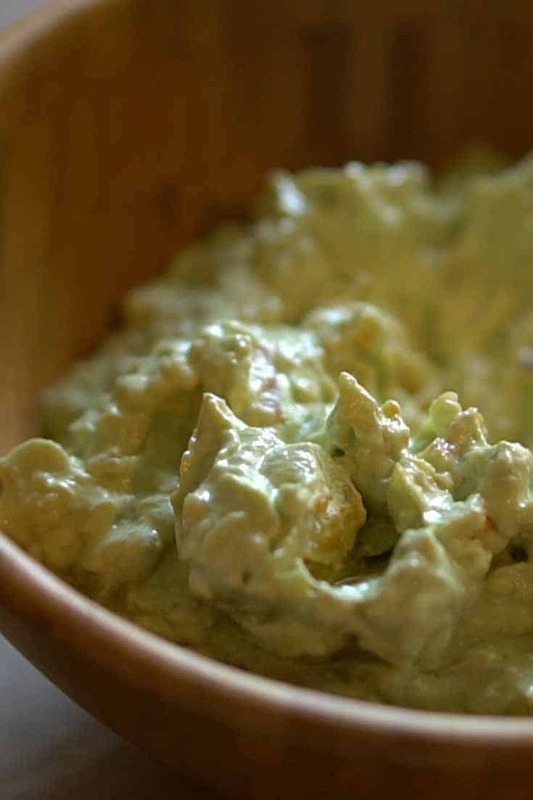 Everyone loves guacamole, but sometimes you want something a little bit different, and this Avocado Bacon dip is one you can’t buy in stores, and it tastes super! 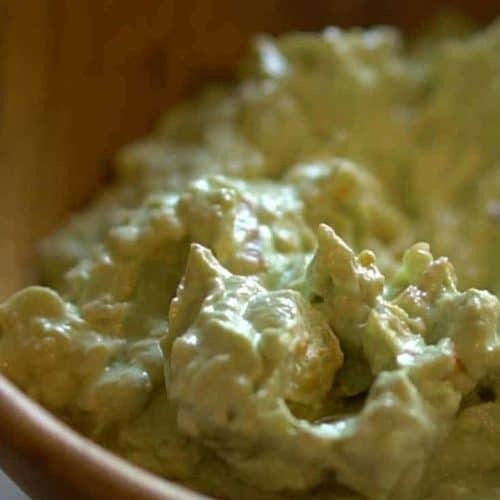 This recipe is made very simply, avocados, sour cream, bacon, lemon juice, and a hint of onion. This savory dip tastes good on top of a burger, or some grilled chicken. You don't want to miss out on this avocado and bacon dip. Mash avocados with a fork, or force through sieve. Add sour cream, lemon juice, onion and add salt; chill. Just before serving stir in bacon, reserving a few bits of bacon for garnish. Serve with chips or use as a garnish for burgers or sandwiches.